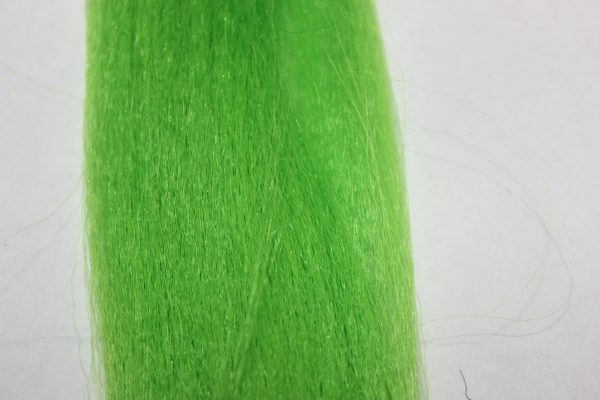 We have just added a new product to the range in the form of ‘Buckfibre’. 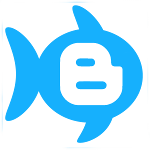 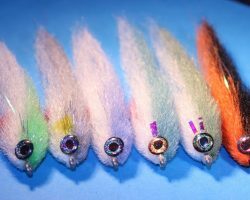 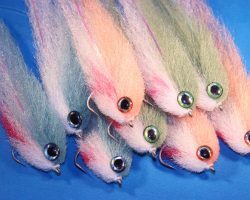 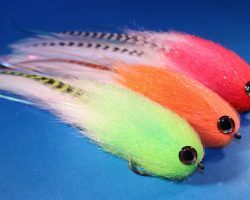 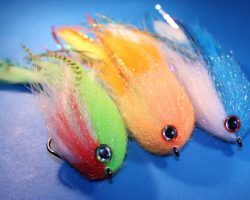 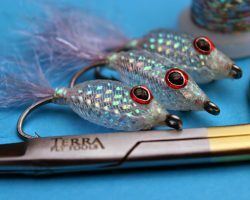 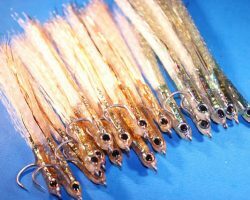 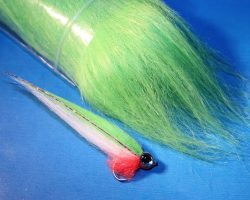 Buckfibre is a great substitute for natural Bucktail as it possesses similar properties. 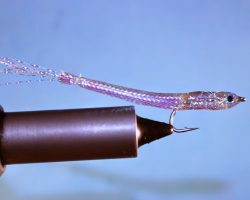 The strands are fine and feature a slight crinkle with slight stiffness about them. 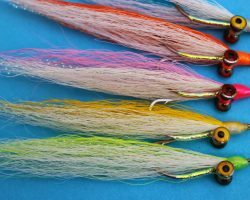 Buckfibre isn’t an artificial Bucktail but can be used to tie many patterns that utilise the natural deer hair. 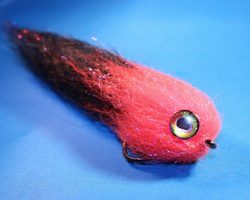 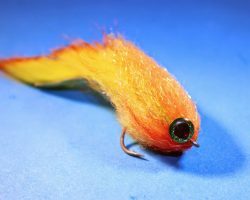 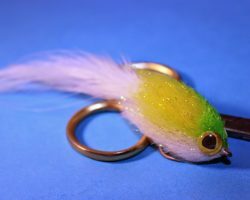 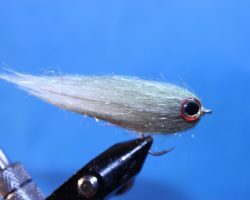 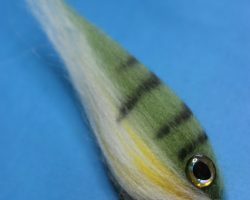 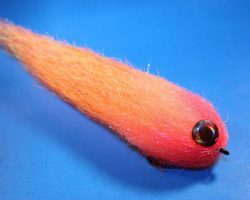 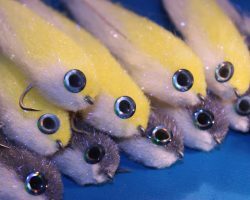 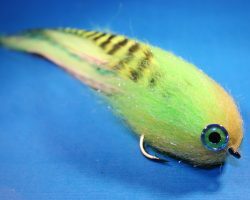 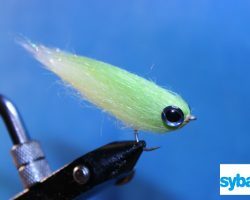 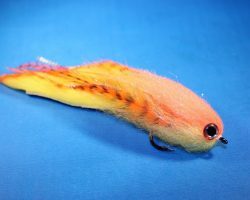 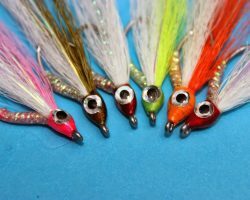 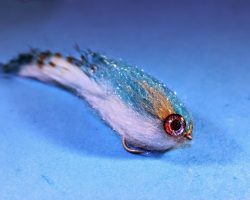 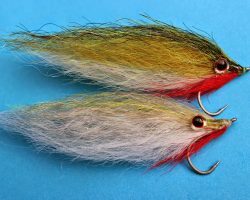 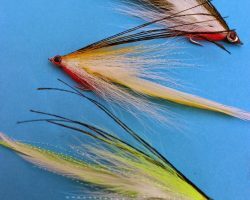 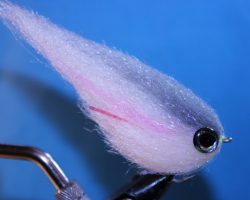 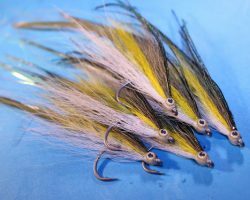 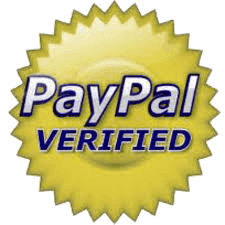 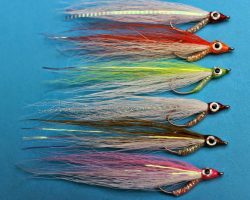 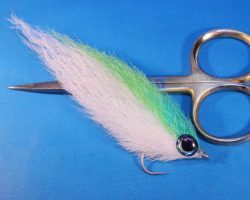 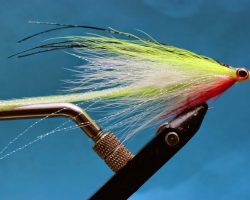 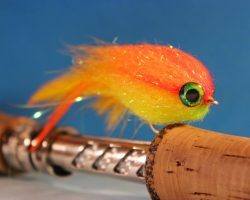 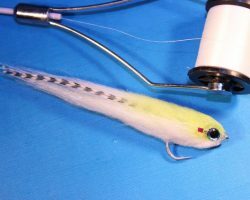 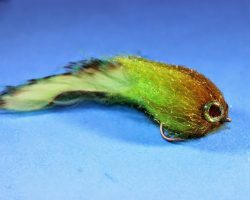 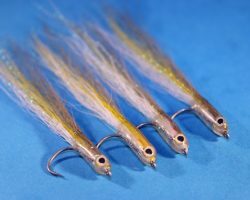 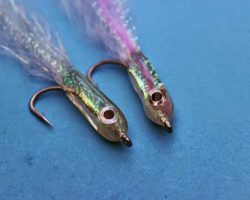 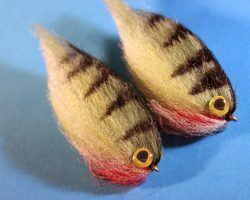 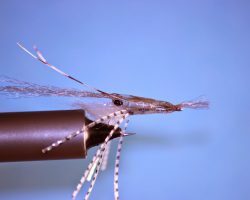 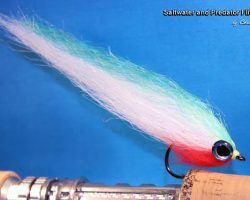 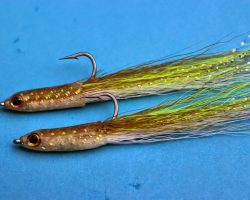 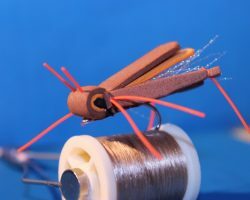 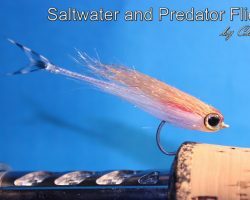 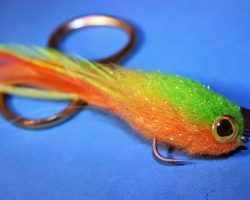 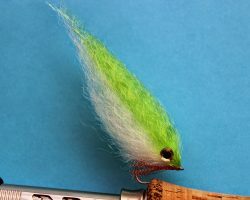 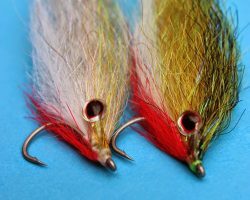 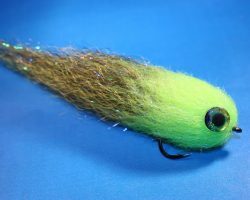 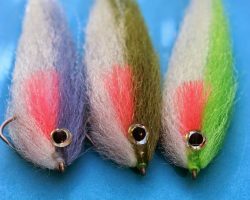 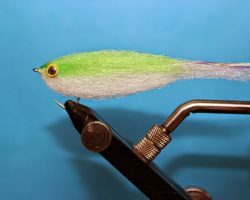 In my opinion much of the Bucktail we get in this country varies tremendously in quality and it can be hard to find a really good quality one for tying patterns such as Hollow flies as you need the longest, finest, softest hair you can find. 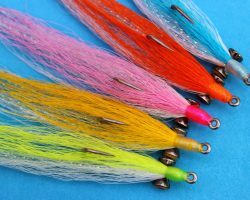 Most bucktails will have some hair of this nature, normally on the tips but there is never any guarantee, especially when ordering online and you don’t know what you’re going to get! 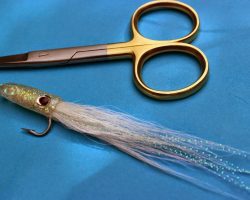 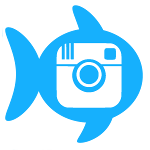 Aside from standing in a tackle shop and searching through all the Bucktail to try and find a half decent one there isn’t a lot you can do about it. 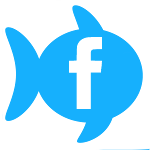 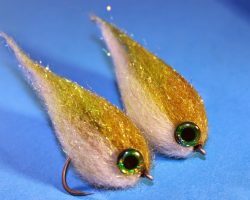 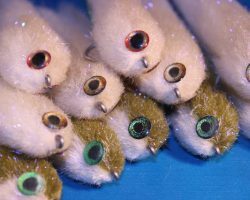 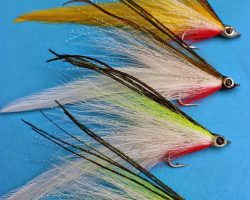 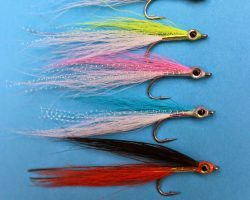 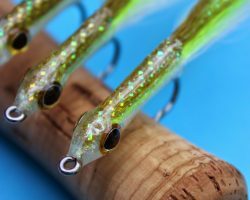 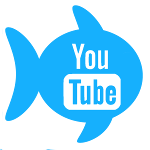 This is where Buckfibre comes in, possessing similar qualities to the very best Bucktails and being economical to use and reasonably priced, it makes a great alternative. 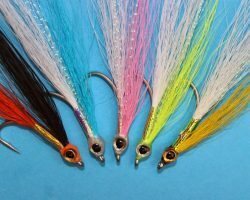 A great range of colours now in stock.